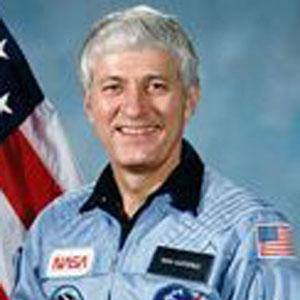 Former NASA astronaut who served on three space flights and worked as a test pilot. He was an instructor at the U.S. Air Force Test Pilot School. He piloted his first space flight and served as commander on the last two. He married and had two daughters. He and Rosa Parks are both from Alabama.